Government is not doing enough to create the environment necessary to grow South Africa’s information and communications technology (ICT) sector and can learn from what other African countries, including Kenya and Rwanda, are doing in this regard. 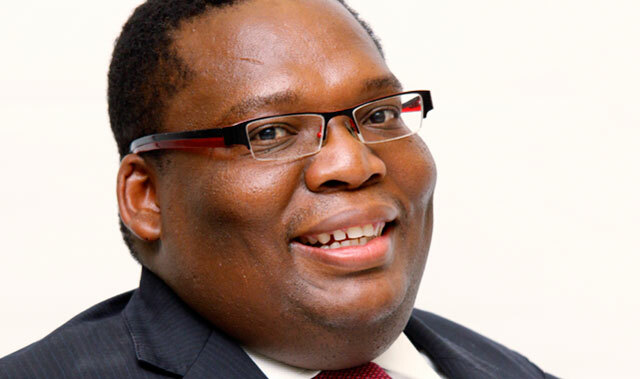 This is the view of Business Connexion (BCX) CEO Isaac Mophatlane, who says ICT should be on the national agenda — and be driven by the presidency and the cabinet. This is not happening, Mophatlane says, and it should be a key focus as government implements the National Development Plan. He says ICT has not been seen as an imperative for years. “[Former President Thabo] Mbeki used to have a presidential ICT advisory board. It helped expose politicians to what technology can do. Initiatives like that need to be brought back,” he adds. He says government officials and politicians need to be exposed more to the ICT sector so they can understand its potential for helping grow the South African economy. Mophatlane also criticises the time it takes for the competition authorities to reach decisions of importance to the sector. The delays in approving Telkom’s R2,7bn acquisition of BCX is “not proper”. Sorry, the Government simply doesn’t understand how the economy works and how to grow it, not only when it comes to telecoms or ICT. They are totally clueless. This country is for a large part in the grip of Economic Denialism, the inability to grasp, or recognise the true causes of economic growth, creation of jobs and wealth. Much like our Gov was in the grip of AIDS Denialism around 12 years ago. That it is to have a competitive advantage, competitive wages and high productivity. Not have a massive inefficient, stifling,meddling,bloated and bureaucratic government. We don’t need gov to stimulate growth by throwing endless heaps of tax money at it, Gov must just get itself out of the way and create a conducive climate, environment, in order for private enterprises to prosper and create wealth and jobs. The WEF, World Economic Forum has repeatedly in its annual global competitiveness reports ranked SA lower, from place 34 20 years ago to 56 now. Rating SA rockbottom when it comes to labour climate, stability and regulations. On ranks 139-144 out of 144 nations.